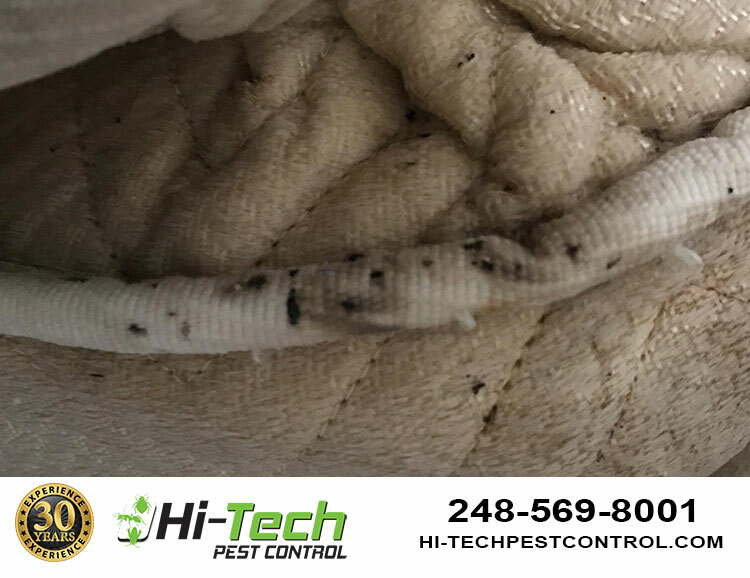 Home & Commercial Pest Control Troy MI | Helping Residents identify and eradicate pests! 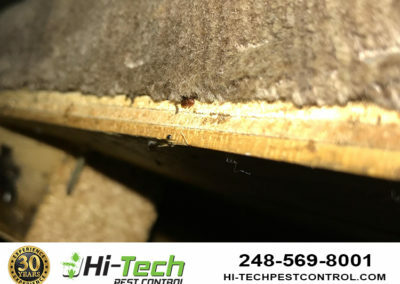 Premier exterminator services, helping Michigan residents eradicate bed bugs! 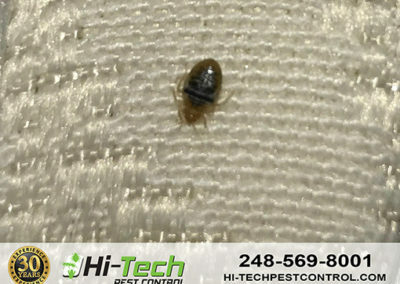 Bed bug infestations have become an increasingly large problem here in Southeastern Michigan. 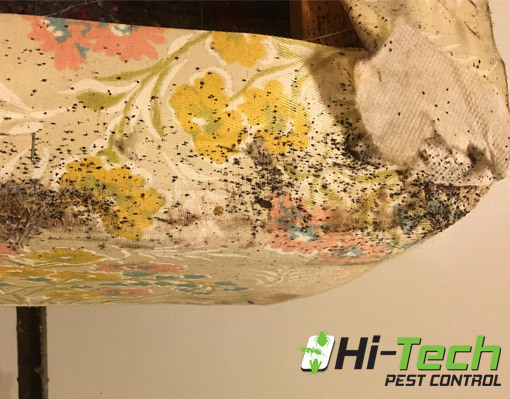 Due to a variety of factors, such as an increase in travel, bed bugs’ resistance to over-the-counter pesticides, and a general lack of knowledge from many pest control professionals and the general public alike. Early bed bug identification is the key to effectively ridding your home of bed bugs. 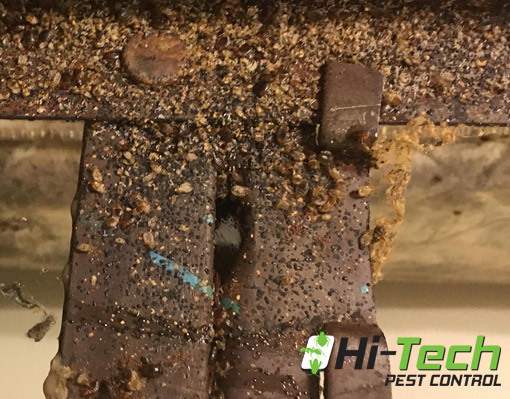 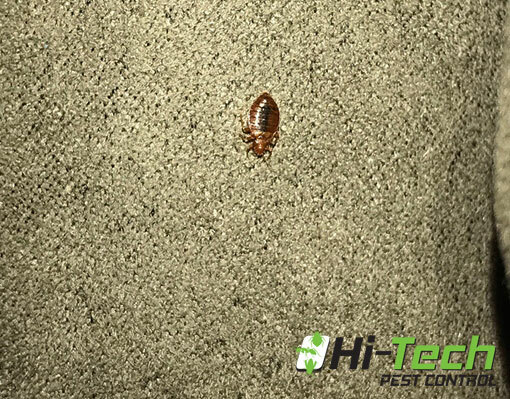 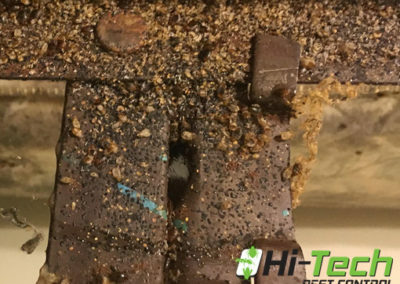 Hi-Tech Pest Control is here to teach you everything you need to know about bed bug identification, from the size, shape, and appearance of bed bugs to places in your home where you’re likely to find bed bugs. 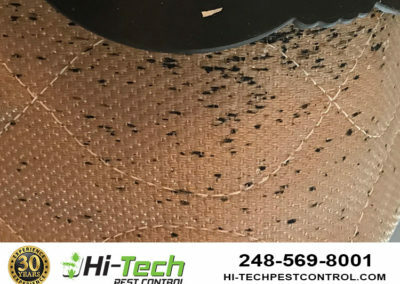 The anatomy of a bed bug is much like any other bug, with a beak with three segments, a four part antenna, and wings that are not used for flying. 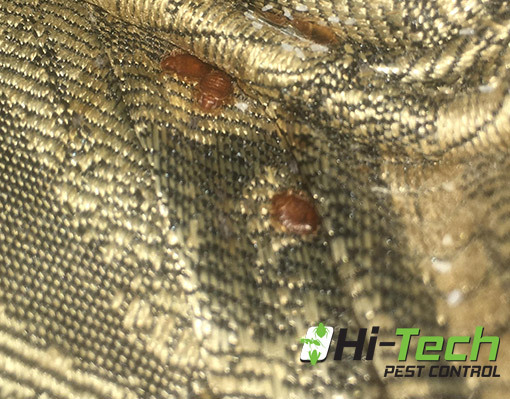 Bed bugs are typically reddish-brown in color when unfed and more brownish when fed and tend to be more oval-shaped. 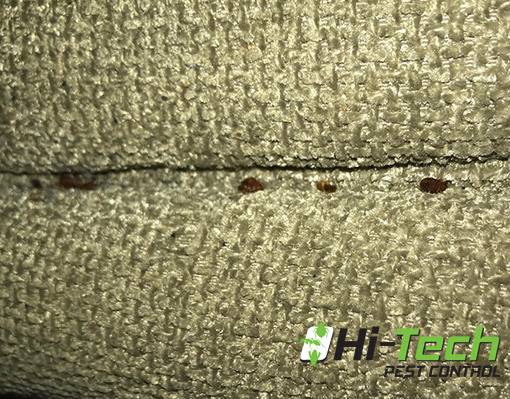 The early identification of bed bugs can be the difference between a bed bug problem being minor or severe. 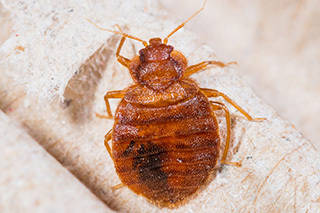 Our Bed Bug Early Identification guide can help you figure out whether you have a bed bug infestation or another problem. 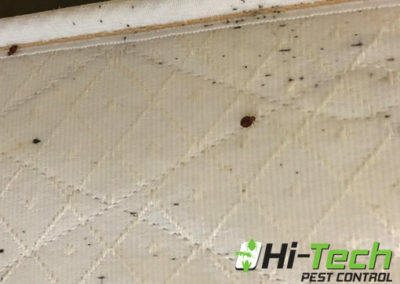 Attraction - What attracts bed bugs? Bed bugs thrive in warm houses, especially close to or inside of beds and bedding or other sleep areas. 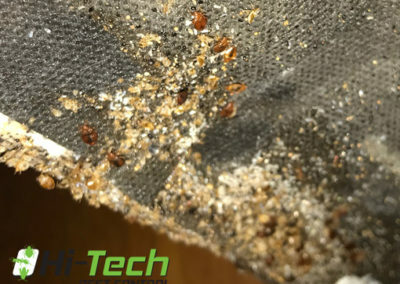 Disease - Do bed bugs cause disease? 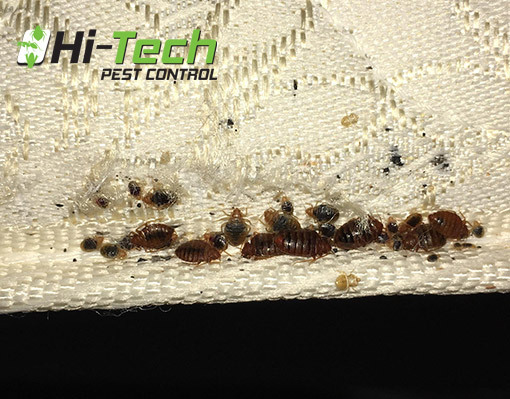 Bed bugs are considered a public health pest by the EPA, the CDC, and the USDA, although they are not known to transmit or spread disease. 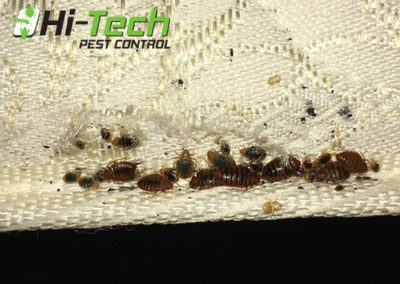 Food - What do bed bugs eat? 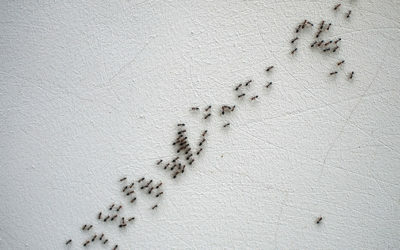 Like mosquitoes, bed bugs feed on blood, causing itchy bites. 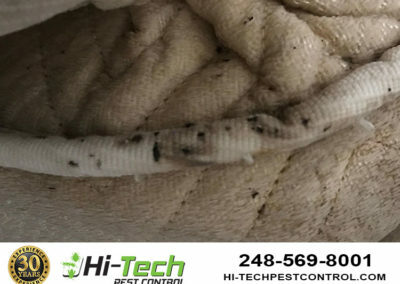 Bed bugs are known for their ability to go up to a year without feeding. 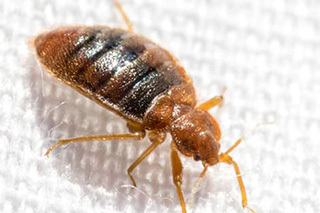 Behavior - What is typical bed bug activity? 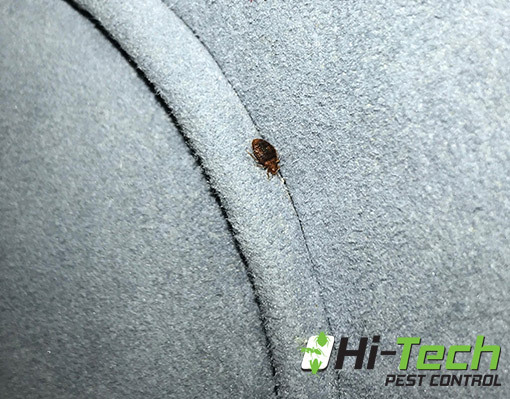 Bed bugs are primarily nocturnal, which enables them to feed on humans while they sleep in such a stealthy way. 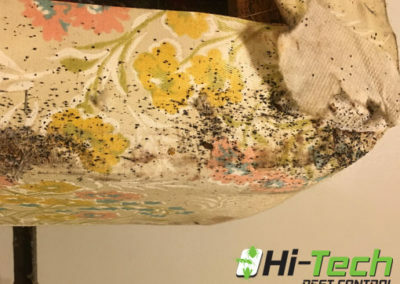 Color - What color are bed bugs? 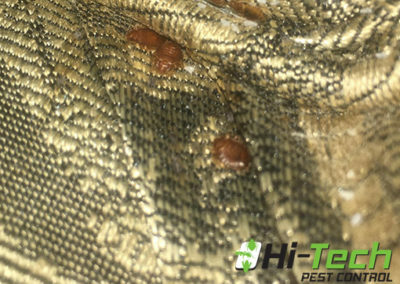 Bed bugs are typically reddish-brown in color when unfed and more brownish when fed. 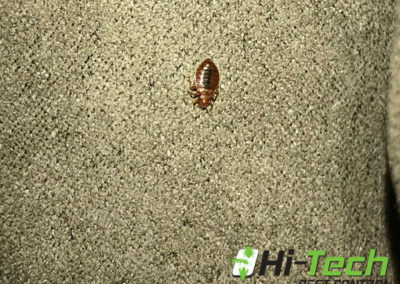 Body - What does a bed bug's body look like? 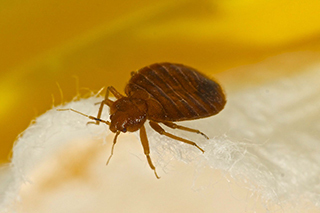 Bedbugs are typically oval-shaped. 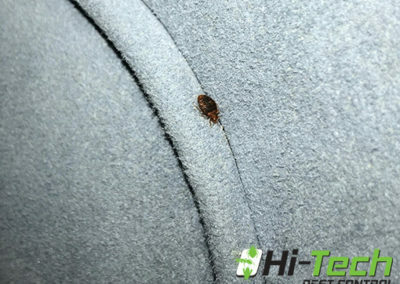 The bed bug is characterized by a beak with three segments, a four-part antenna, and wings that aren’t used for flying. 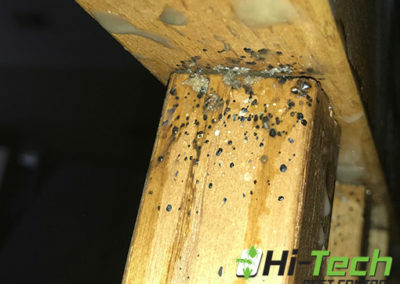 Eggs - What do bed bug eggs look like? 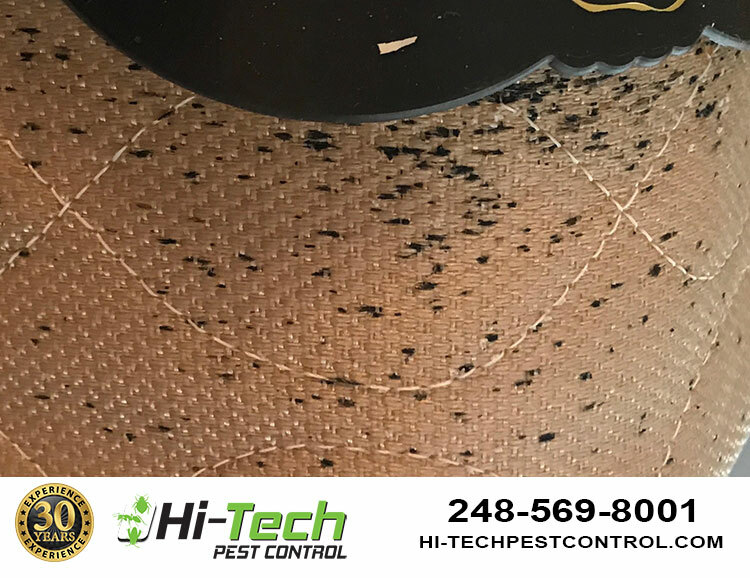 Bed bug eggs are small in size and clear to milky-yellowish-white in color. 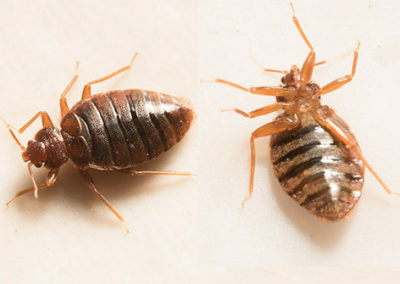 Size - How big are bed bugs? 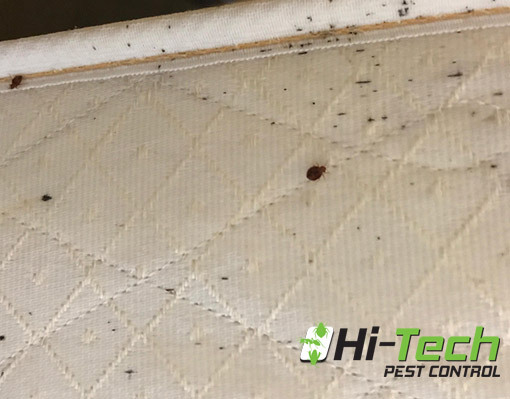 Bed bugs are small, but just how small they are depends on their current stage in the life cycle, as well as whether or not they have recently consumed a blood meal. 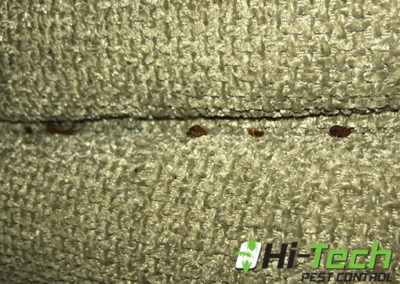 Early bug identification is key to minimizing the damage bed bugs can cause to your home and your family. 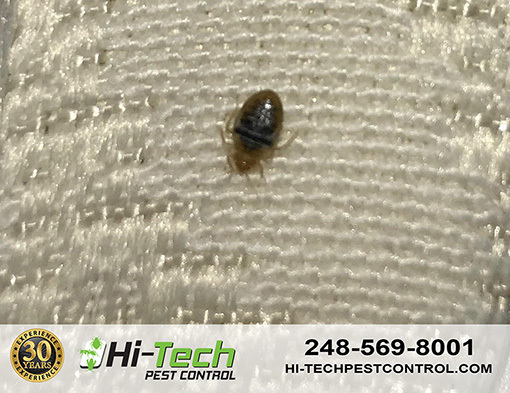 One of the main reasons that bed bugs are such an issue in Southeastern Michigan is because of a lack of education about bed bugs and the bed bug life cycle. 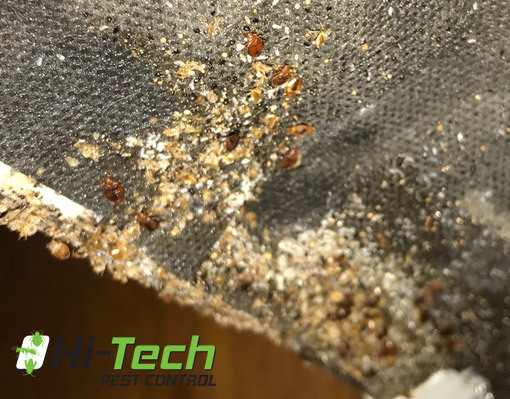 By knowing the biology of bed bugs, you will not only possess a better understanding of the bugs but also a greater awareness of how to efficiently destroy these insects.